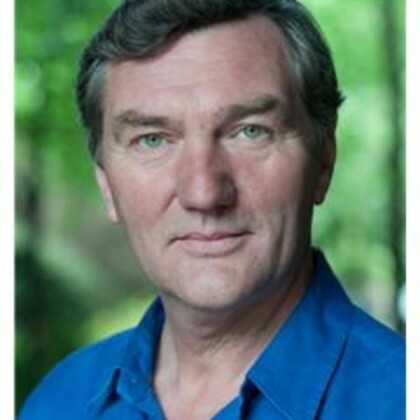 Tom Mannion has worked across theatre, film, television and radio. 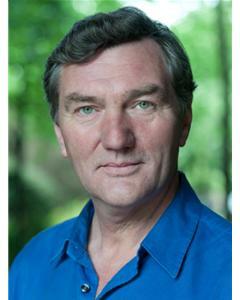 He made his first appearance at Regent's Park Open Air Theatre in 1987 in productions of The Two Gentlemen of Verona, Bartholomew Fair, and Much Ado about Nothing. 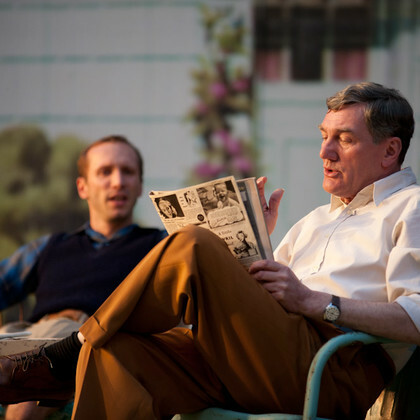 Tom returned to the park in 2014 for All My sons, directed by Timothy Sheader.